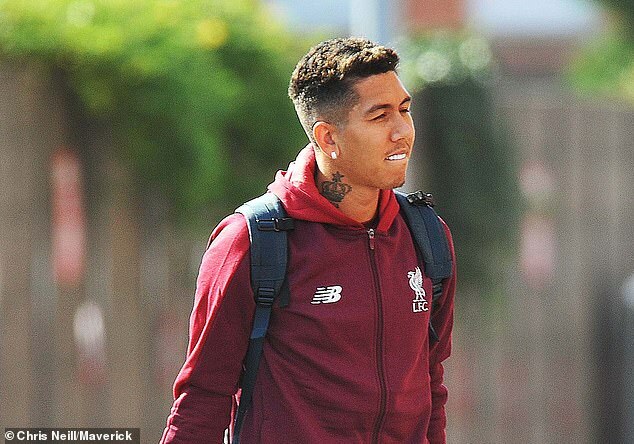 Liverpool were given a major boost on Tuesday afternoon ahead of their Champions League opener against PSG with a fit and healthy-looking Roberto Firmino among the players arriving at Anfield. 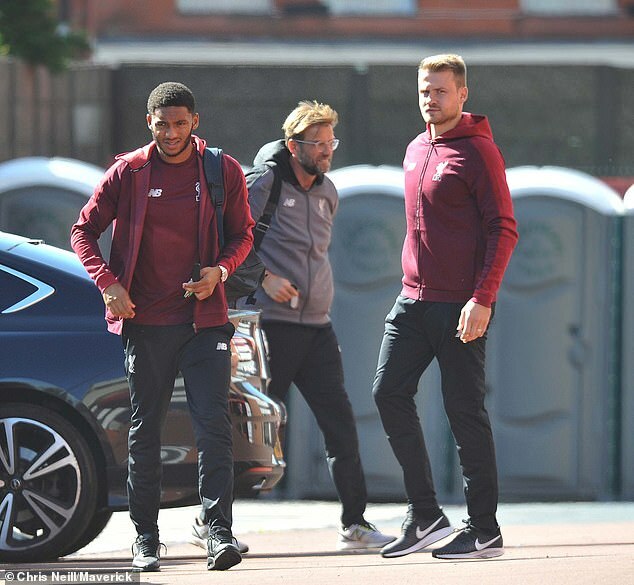 The players and coaching staff were pictured making their way to the ground as they prepare for the big game at home to the French champions and top seeds in Group C.
One notable presence was Firmino, who has been a doubt for the PSG game after suffering a nasty eye injury against Tottenham at the weekend. 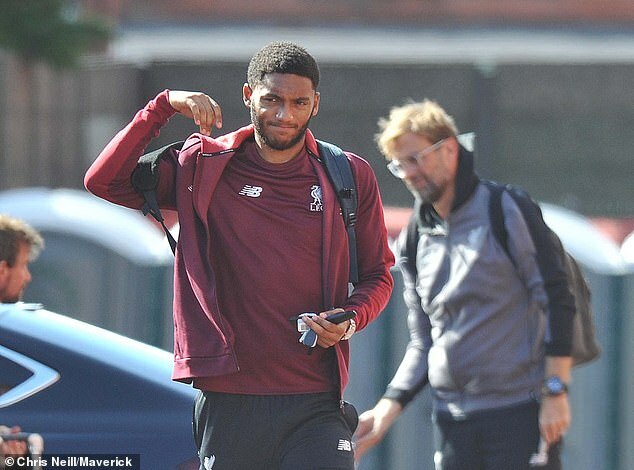 Gruesome pictures showed Spurs defender Jan Vertonghen with his finger deep in the Brazilian’s eye socket, however Firmino did not appear to be displaying too many ill effects as he arrived with team mates. 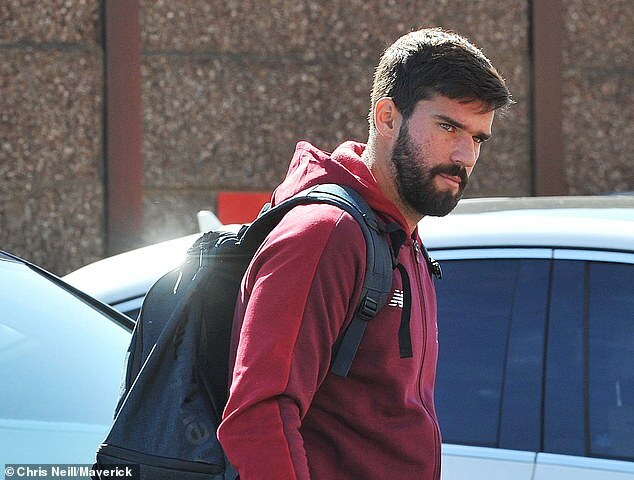 It raises hopes that the forward will be able to start, or at least play a part in, their first Champions League game since last season’s final. Liverpool’s previous European game was a memorable one – stunning goals, keeping gaffes, and ultimately heartbreak in Kiev. 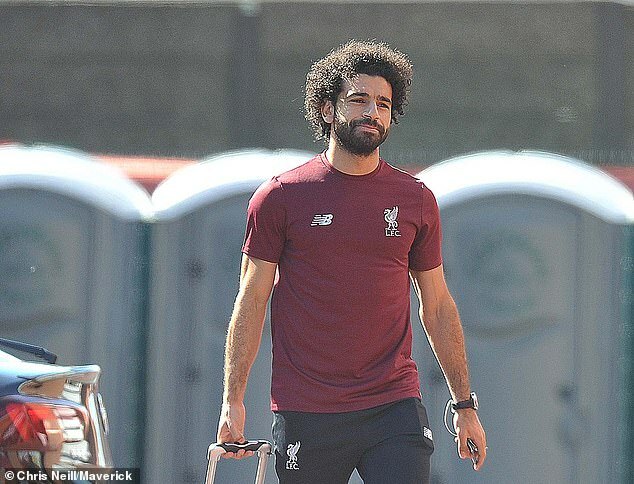 Now, they must put all lingering memories of defeat to Real Madrid to the back of their minds as they face PSG in their opening match of this year’s competition. 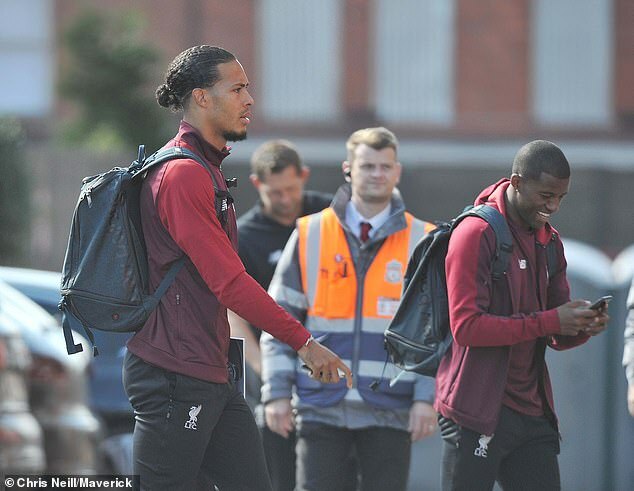 Each player looked to be dealing with the tension in their own way – Dutch defender Virgil Van Dijk appeared focused as he strode into the stadium, while next to him, club and international team mate Gini Wijnaldum giggled at something on his phone. 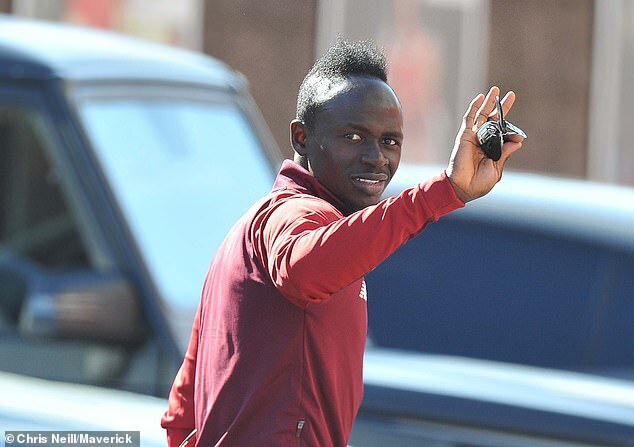 A number of fans had already gathered outside the ground to see their heroes arrive, and were greeted with a wave by Sadio Mane. 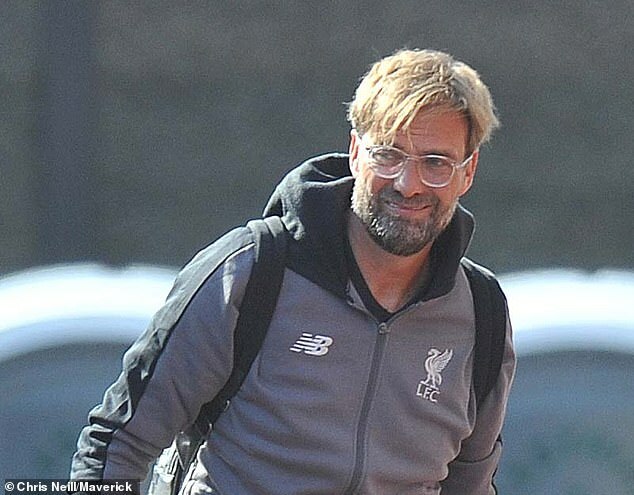 Reds manager Jurgen Klopp will be hoping his side make a positive start to their European campaign after being drawn in a tough group. Napoli and Red Star Belgrade make up the remainder of a strong pool, meaning Liverpool must make the most of home advantage on Tuesday. They are in good form heading into the match, after winning all five of their Premier League games so far.